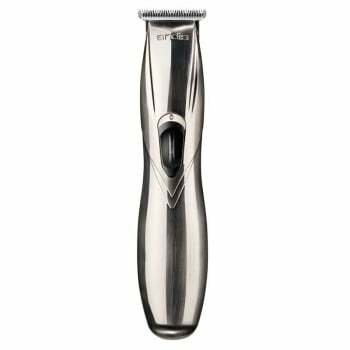 A balanced, ergonomic trimmer for light duty touch-ups and trimming neck lines. Sleek, lightweight, cord/cordless design for greater flexibility. Close-cutting T-blade. N7 battery delivers up to 2 hours of run time with a 2 ½ hour charge time. Improved motor for increased speed, power and life. Euro plug, UK plug, Australia plug.